To some, sales is a bottom-line industry—but John Buns stays focused on being top-of-mind with his customers. “We want to hear about any way we can help improve their business, whether it's directly related to our products or not,” he says. After receiving his undergraduate degree in 2008, he found himself entering a daunting economy. But like the shrewd investor who buys when everyone else is selling in a panic, Buns saw the Great Recession as an opportunity. That led to his earning a master's degree in bioenergy and moving from Arizona to join DuPont in the heart of corn country. 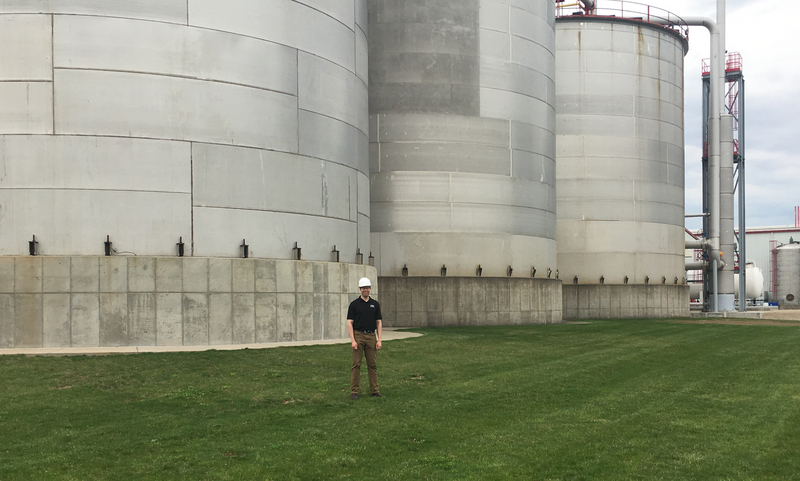 It's there that he learned that listening—really listening—to ethanol producers is integral to DuPont's success. "My goal is to keep learning what customers need, so we can bring them the best new solutions that will help them get the most out of their plant."